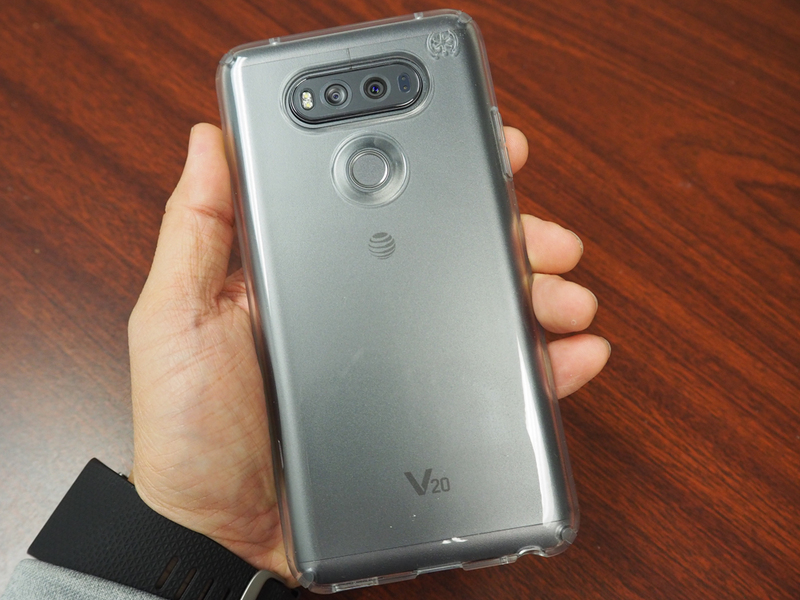 The LG V20 is a large phone with a large screen and while it does have MIL-STD-810G certified impact residence, I would still run a case on it to protect the look and finish of the device. 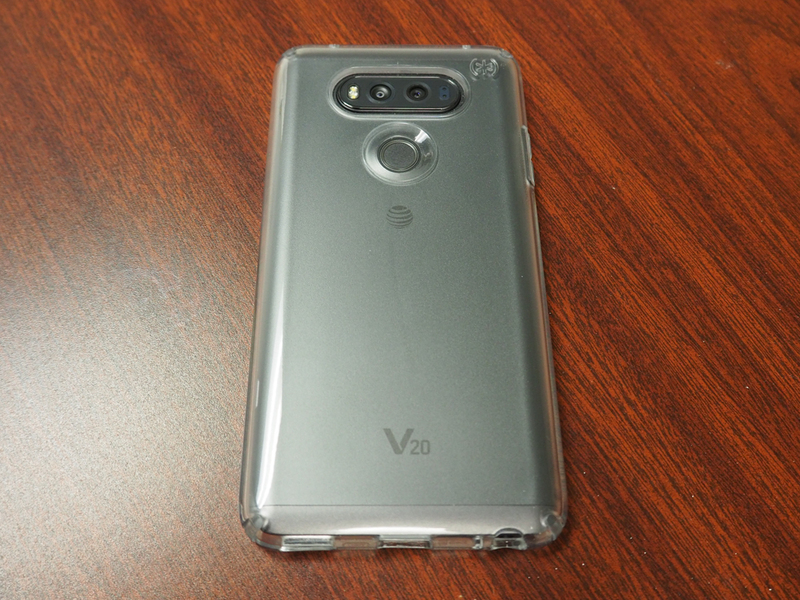 While the LG V20 would survive a drop, I don’t want it looking like I dropped it and that’s why for me at least, a case is a must have accessory. 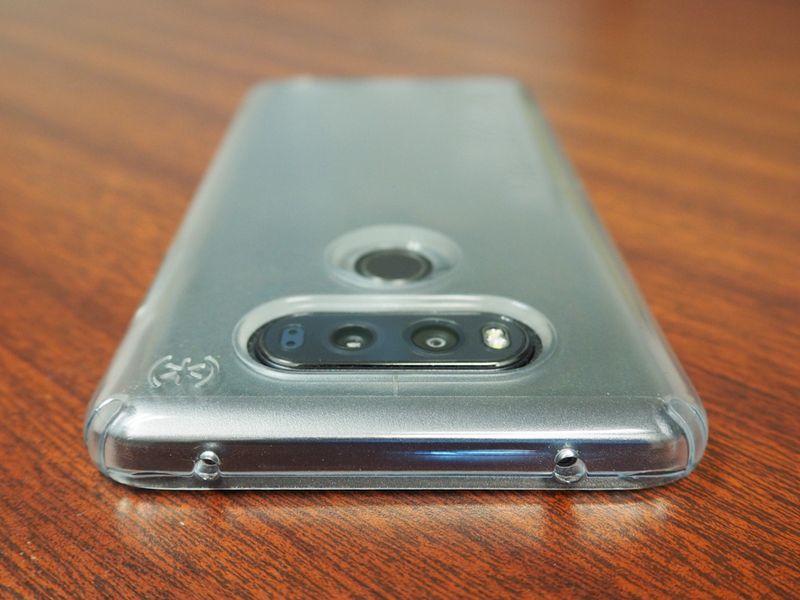 I usually have a few cases I swap back and forth with depending on my mood and if I want to show off my LG V20 and not hide how it looks, I use the new Speck Presidio Clear Case for my device. 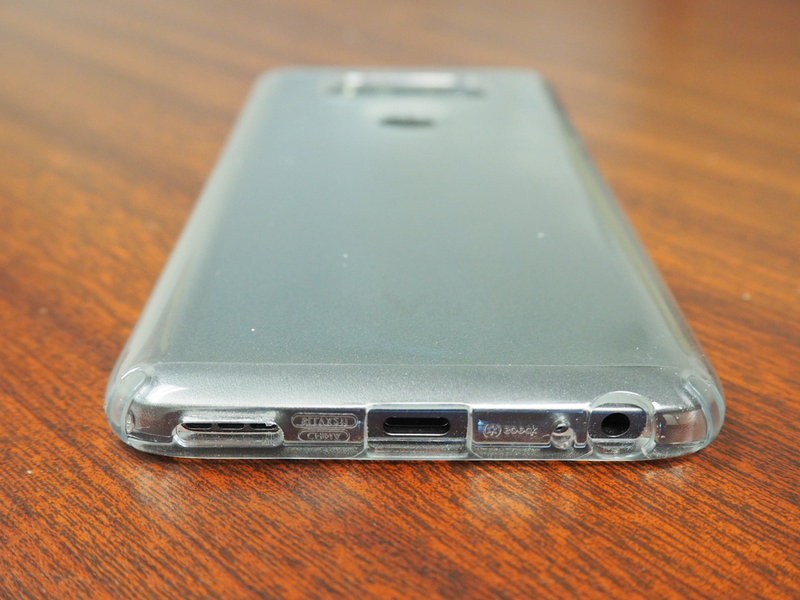 The Speck Presidio Clear case is unlike any other clear case I have used on other devices. 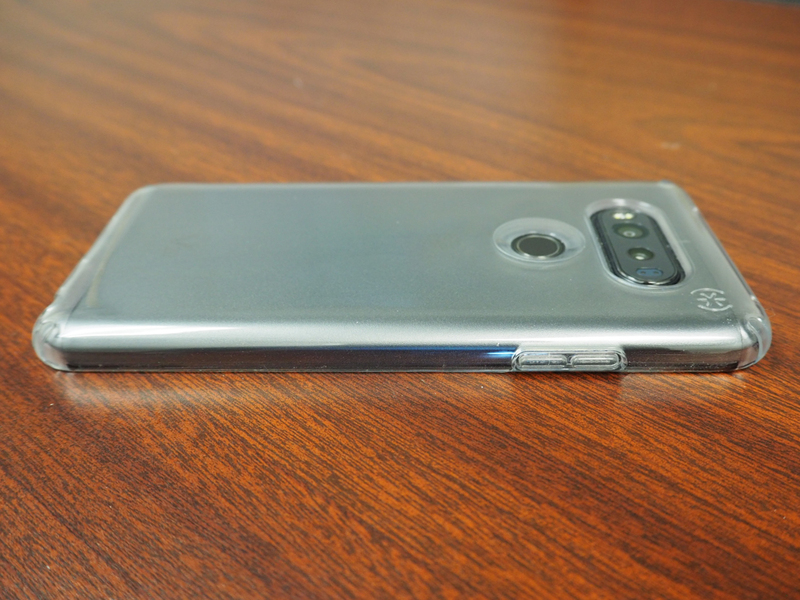 For starters, most clear cases get all scratched up on the first day of use. I don’t know what it is but the slightest little thing will cause it to get scratched up. This has happened to me on every clear case I’ve had in my possession. Because of this, I’ve mostly tried to stay away from clear cases but the Speck Precidio Clear Case has literally blown my mind. I’ve been using this case for about a week now and it is as clear as it is now as it was when I first got the case. There are no scratches anywhere so far and the case still looks great. The outer part of the case is made of a very hard material while the inside and edges have a rubbery like coating on them. Speck calls this stuff “IMPACTIUM CLEAR” and it’s supposed to provide dynamic shock absorbancy that can survive 8-foot drops. 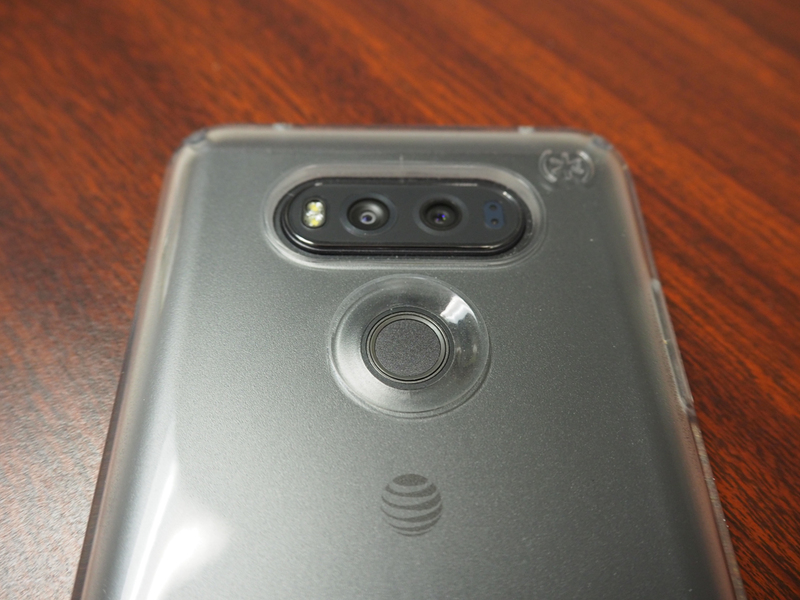 This material also is supposed to resist yellowing that can happen on clear cases but I won’t know if this is true until much later in my usage. 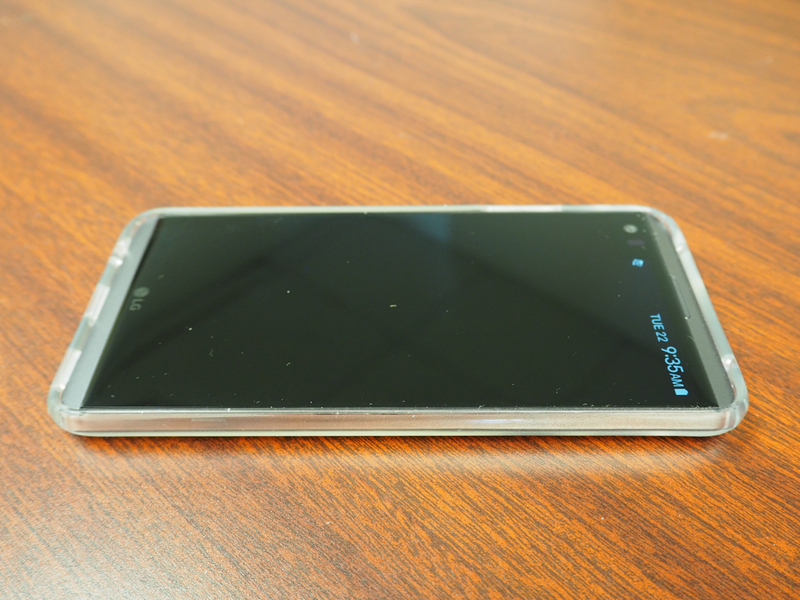 While the Speck Precidio Clear Case is very good, there is 1 little thing I have to mention. The case is very tight and once it’s on, it’s very hard to remove again. You basically have to try popping it off from a corner or the edges because you don’t want to push down near where the camera is. This is only because I’ve seen some reports of cracked camera glass and that’s just something I don’t want to risk. 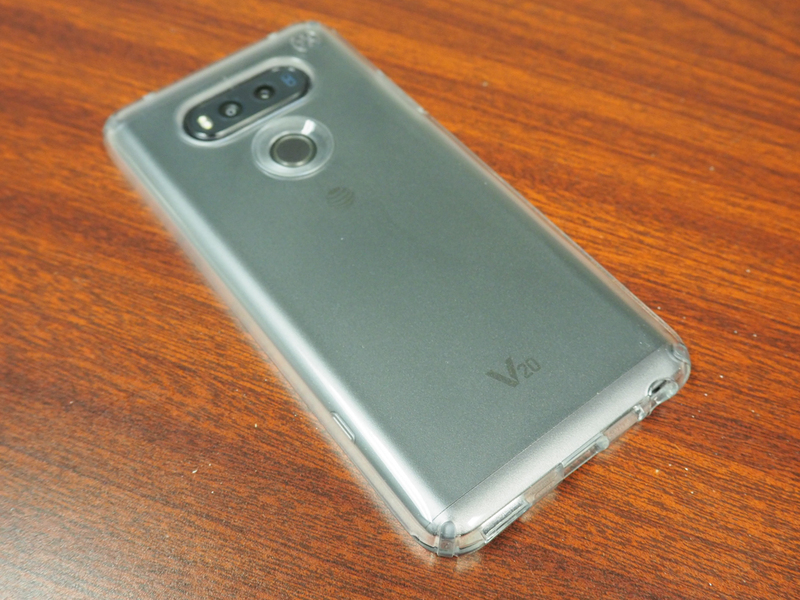 I do however recommend this case for anyone who wants a clear case for the LG V20 or for any device really. This is the best clear case I’ve ever used so for any other devices I may get in the future that needs a clear case, I’ll definitely be looking at Speck again.